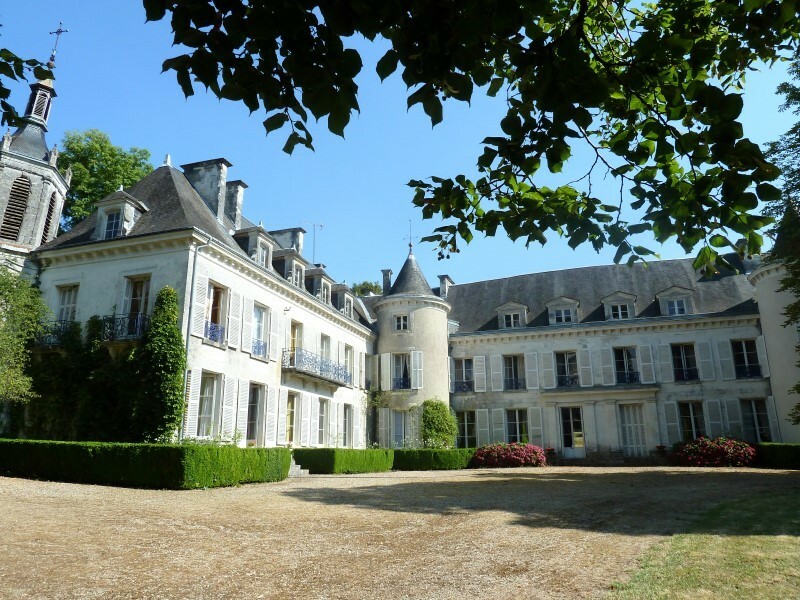 An enchanting and very nicely presented French chateau with origins in the Eighteenth Century, set in 30 hectares of private estate and in just a a short drive south from the popular market town of Loches and good access to Tours and Paris (3hrs 15mins). 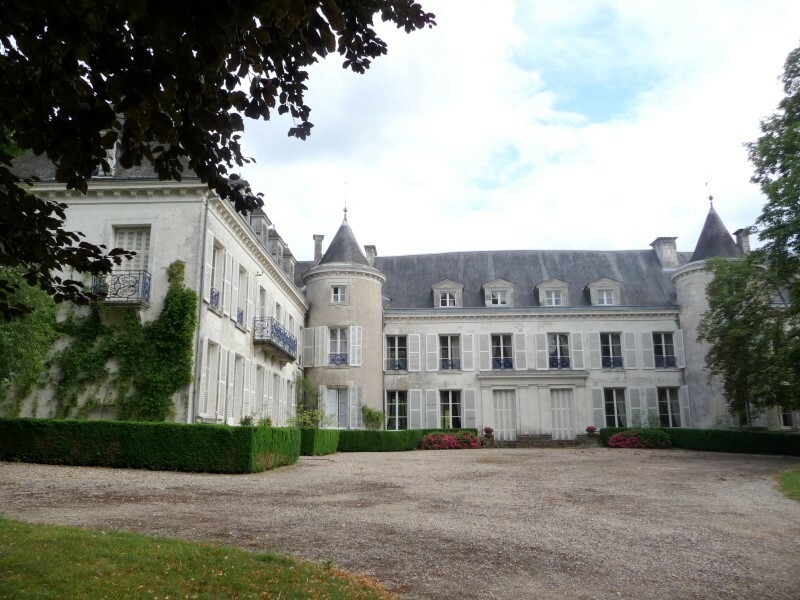 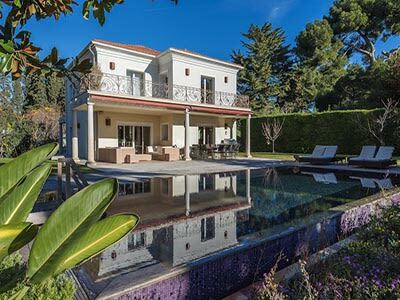 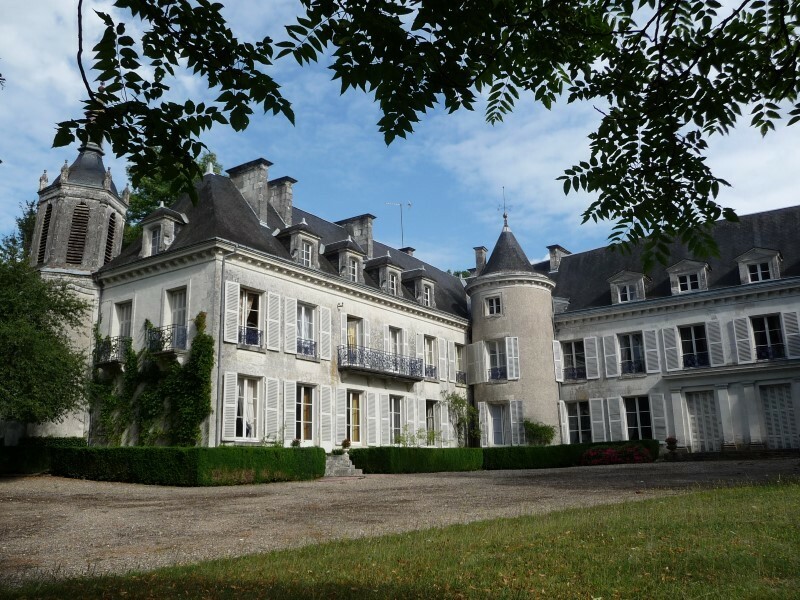 This delightful and versatile chateau comes with 1,200m2 of habitable space with scope for an additional 600m2. 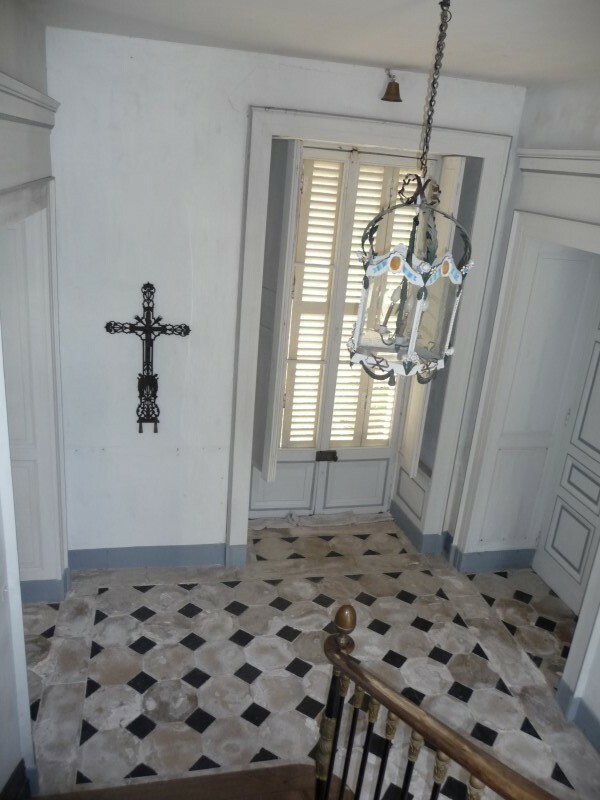 Ground floor- the entrance hall features an attractive tiled floor and stairs leading to the first floor. 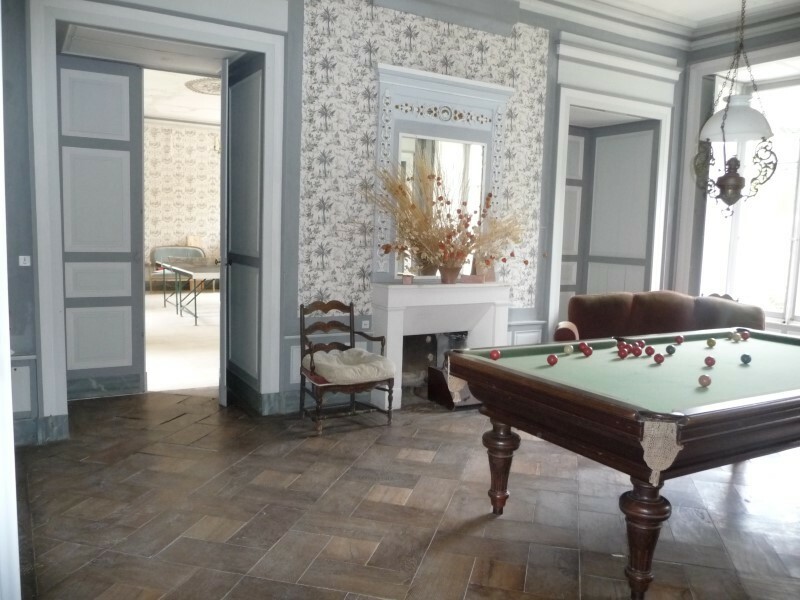 The 12m2 kitchen has traditional quarry tiled floors which extend into the utility room. 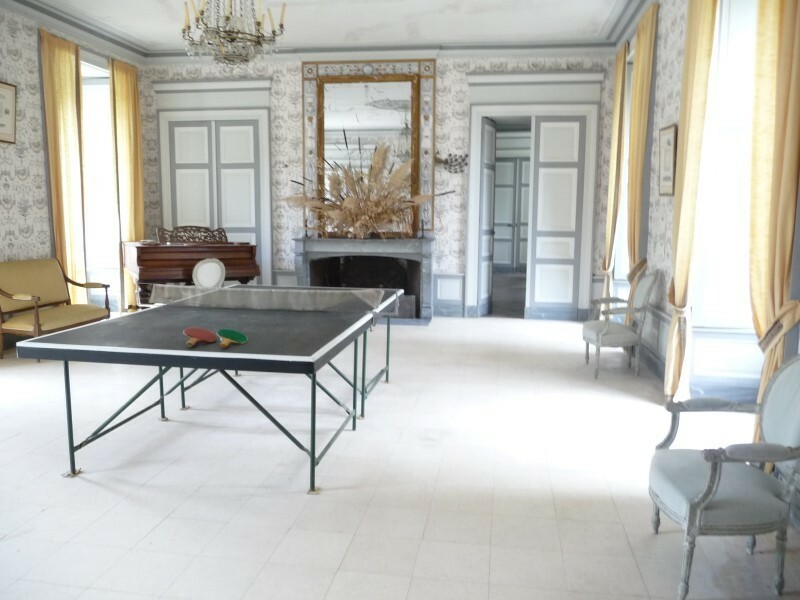 The main living room of 56m2 features a stone floor, ceiling roses and marble fireplace and direct access to the parkland outside. 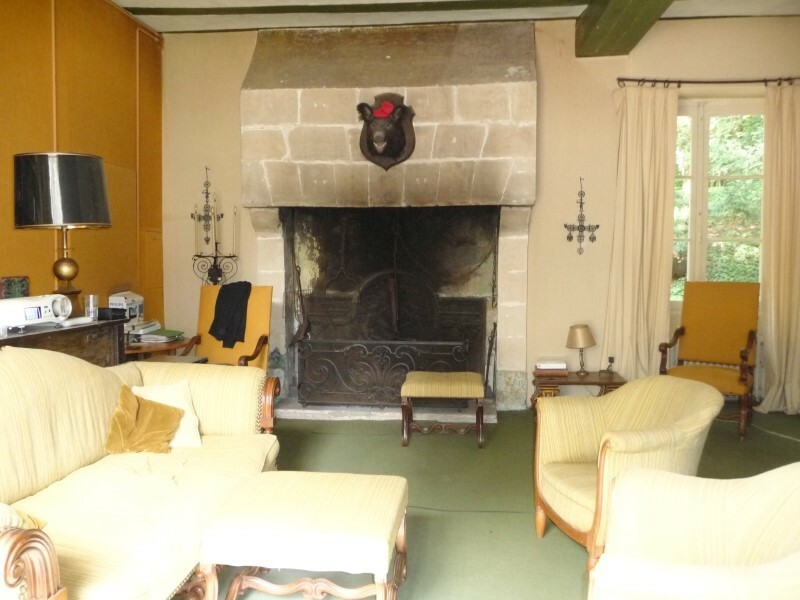 A second reception room of 45m2 features a large tuffeau stone fireplace; The 43m2 dining hall has the same character tiles as the entrance hall and also benefits from another large fireplace and exposed beams. 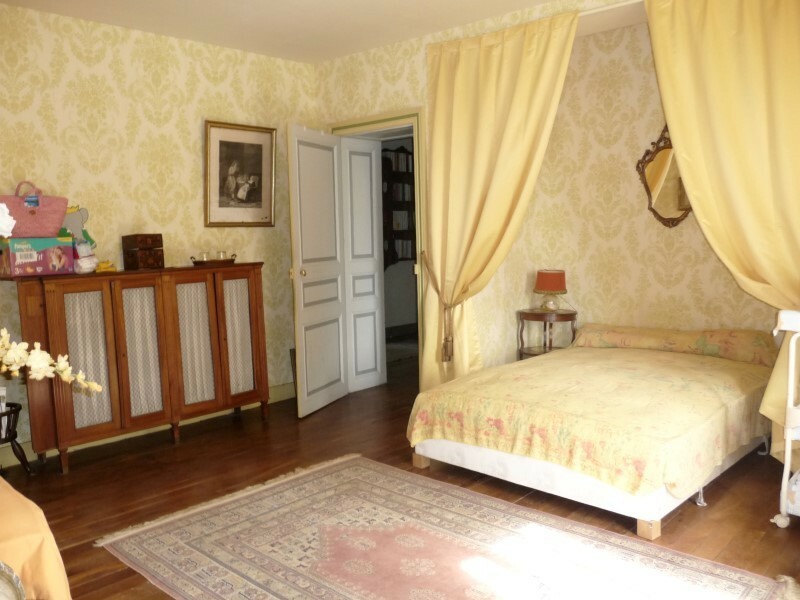 A billiard room of 35m2 with oak flooring, fireplace and original ceiling rose. 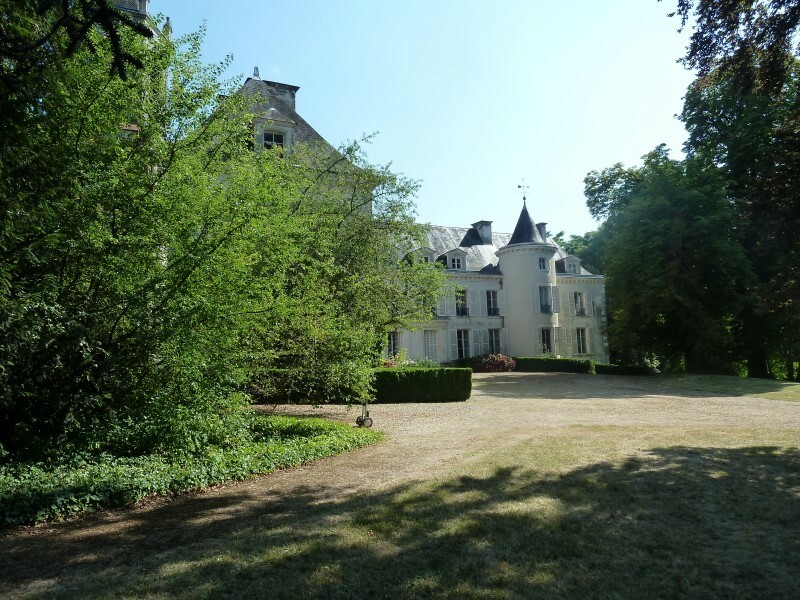 There is also a library of 32m2 with oak flooring and stone fireplace, wc, 2 further entrance halls and two good sized double bedrooms also on the ground floor. 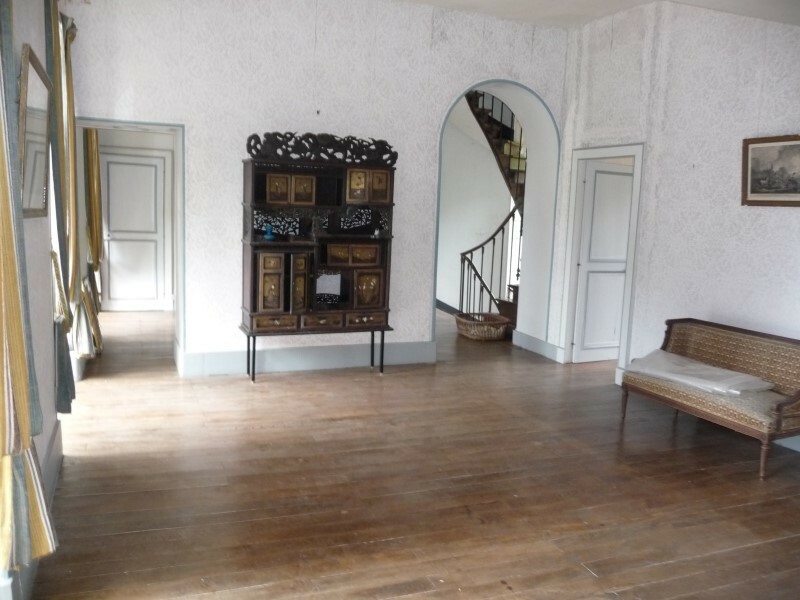 First floor (accessible via a choice of 3 staircases) - a spacious landing with parquet floor and cupboards giving access to 6 bedrooms with oak flooring and several with feature fireplaces and a second landing accessing another 4 bedrooms. 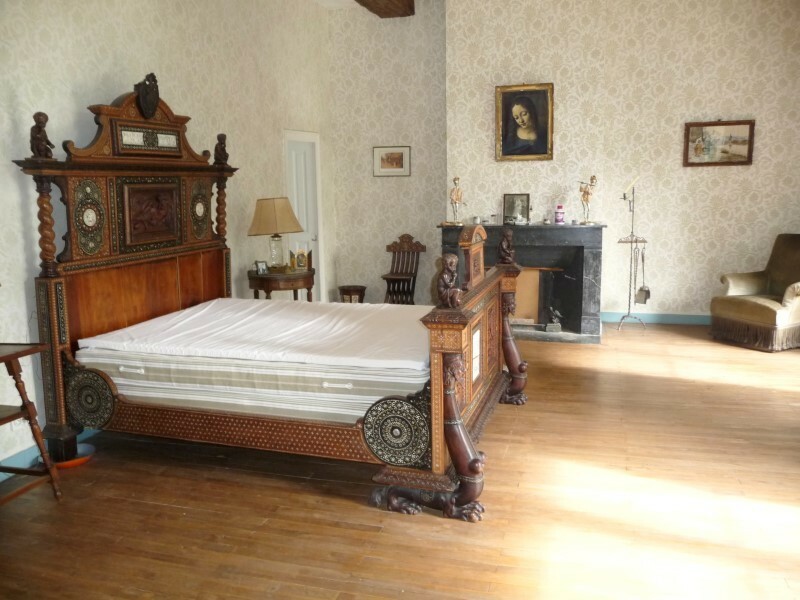 The upper floor (former staff quarters) are available for additional accommodation. 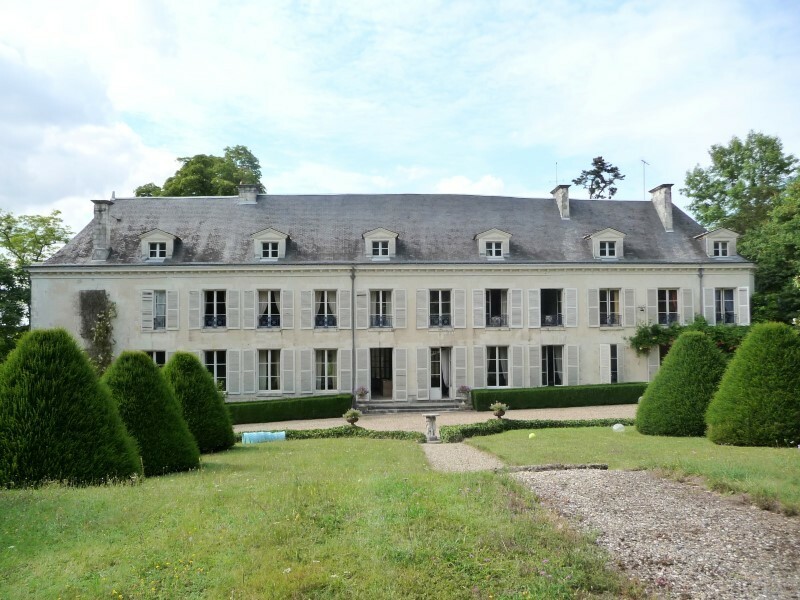 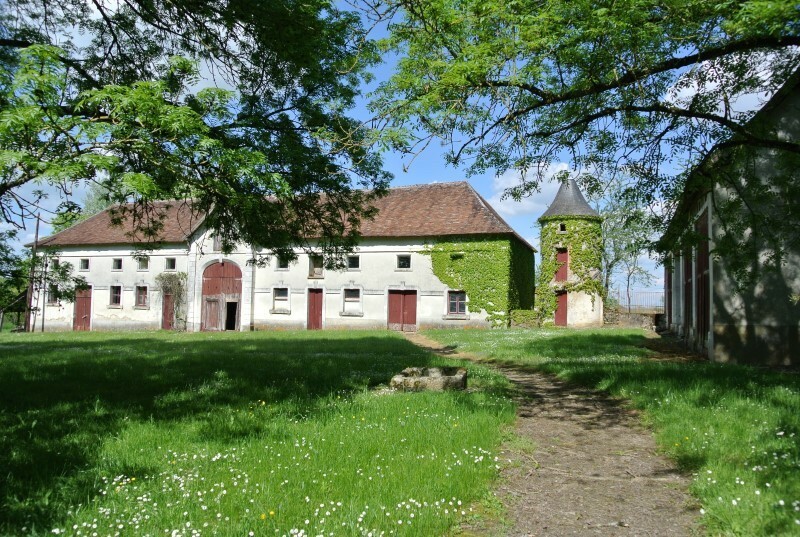 As well as this picturesque chateau, the estate includes a farm of 350m2, stables, kennels and a pigeonnaire. 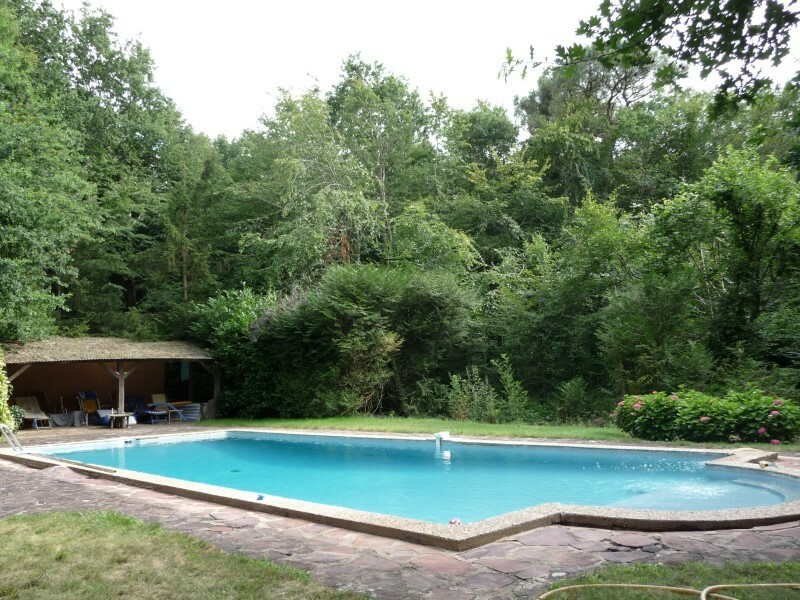 There is also a pool measuring 13m x 5m with a covered pool house. 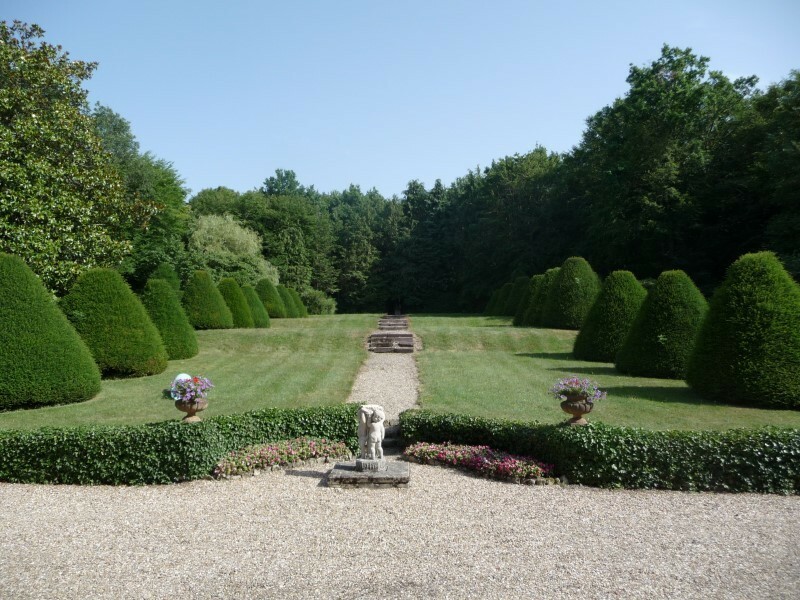 The grounds are a mixture of formal parkland, woodland and paddocks and meadow totaling approximately 30 hectares. 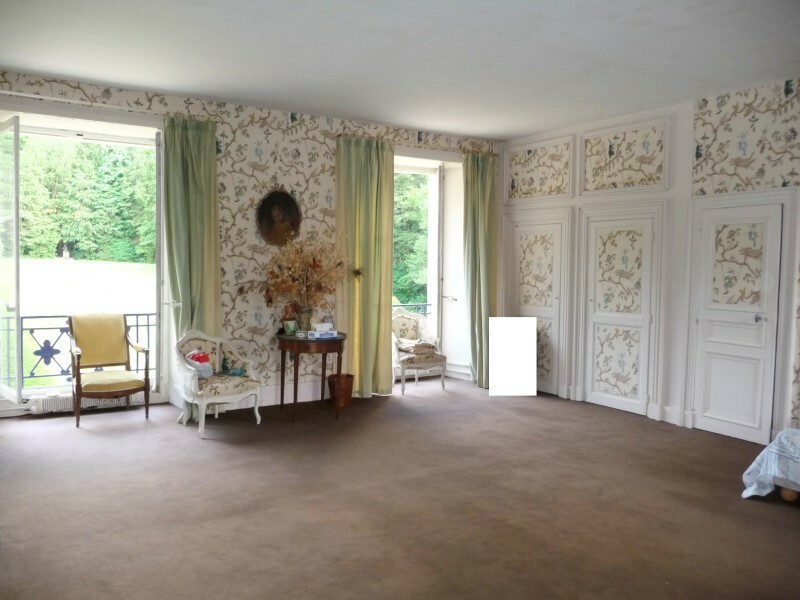 This character property could benefit from some redecoration in areas but it is well presented and in a lovely and peaceful location with a local village nearby and a choice of market towns within a short drive. 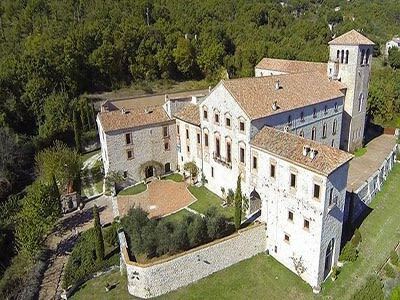 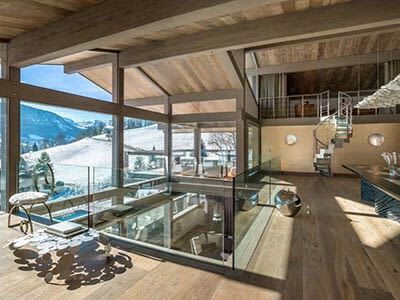 It would make a superb personal residence or Boutique Hotel. 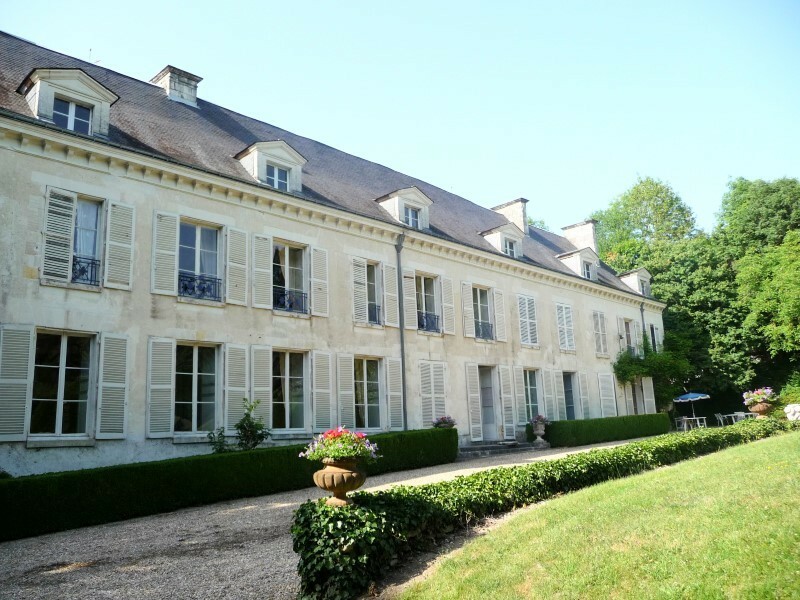 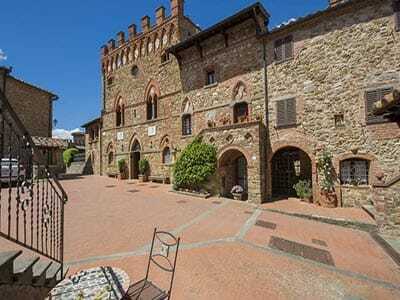 This property is featured on our French Chateaux For Sale page.